A virtual museum, curated by Paul Merrill. Canada is a different place than my home, the larger country south of its border. It's generally more liberal and inclusive. (The entire country now has legalized recreational marijuana. To my limited knowledge, they are the only country in the world with that law.) One way their inclusiveness is reflected in toothpastes (and all Canadian packaged products) is their bilingual packaging. 20% or less of Canada speaks French, yet their packages give 50% of their descriptive real estate to the French language. My family and I ventured into Alberta during this past summer to explore the Canadian Rockies. I discovered they are bigger (yet shorter in altitude) than the Colorado Rockies. For those of you who have been to Colorado, you may have seen the Maroon Bells, our most-photographed mountains - stunningly gorgeous. Alberta's Rockies were like seeing different versions of the Maroon Bells over and over - we never ran out of "OOOOHS" and "AAAHS!" 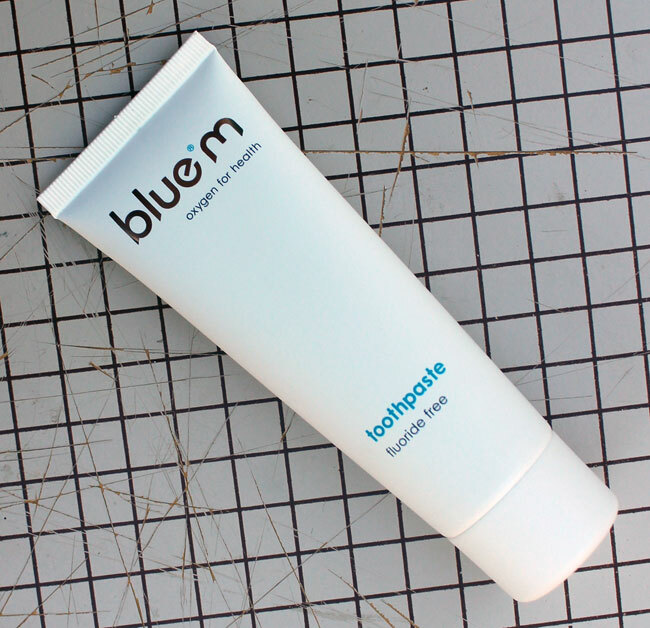 Blue M toothpaste is clean, fresh, and very minty. My sister Amy sent Blue M to me by mail, and as I opened the package, the fresh minty smell reached my nostrils - which is very unusual. My sense of smell is very muted, due to a childhood sinus infection that wiped out much of my olfactory nerve center. But back to Blue M... it's blue, as you might expect. The paste falls loosely into the gel category. As you can see from the package, it's fluoride free, which is great if you live in a place that has a high natural concentration of fluoride in the water supply. I went to college at Texas Tech, in Lubbock. Water in the Texas Panhandle does have a high concentration of fluoride. Local natives who have lived there their whole lives and haven't undergone teeth whitening sometimes have slightly brown teeth - a strange side effect of too much fluoride. But presumably, they have strong teeth! 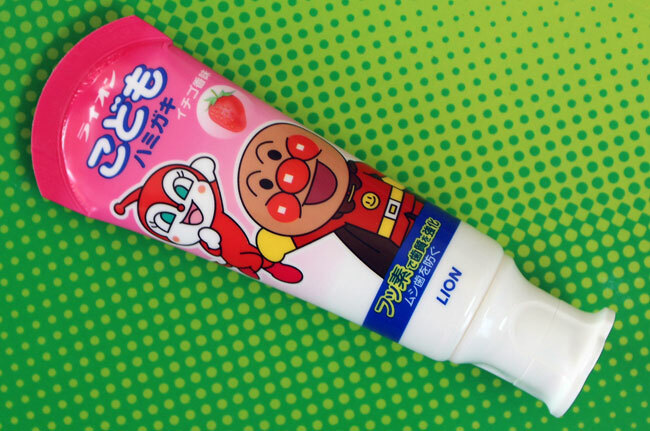 My friend Ted A. visited Japan and brought me back this fun kids' toothpaste. Joy! Lion is a company based in Japan that produces health, beauty and cleaning products. Their corporate philosophy is based on much more touchy-feely stuff than American companies would delve into: "Our corporate slogan: 'life. love.' encapsulates the meaning of our corporate message. We chose the word 'life' for all its meanings: the natural force of life, the day-to-day experience of living and the journey that is a lifetime. Similarly, 'love' evokes a range of meanings, such as compassion, caring and tenderness." 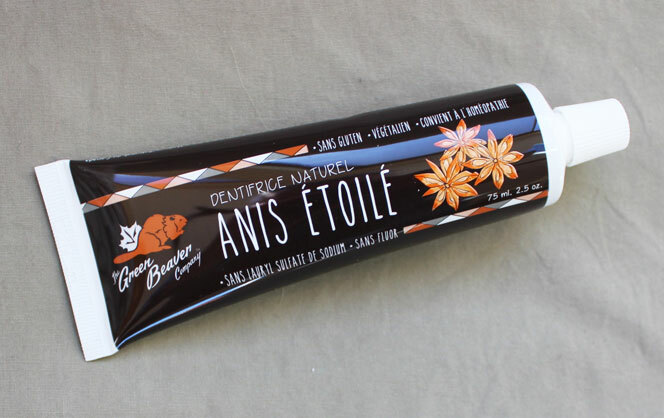 Since the package is entirely in Japanese, except for the words "Lion" and "toothpaste," I am not able to interpret what this particular toothpaste aims to do - other than to get kids to brush their teeth. Lion's toothpaste listings web page wasn't very helpful either.